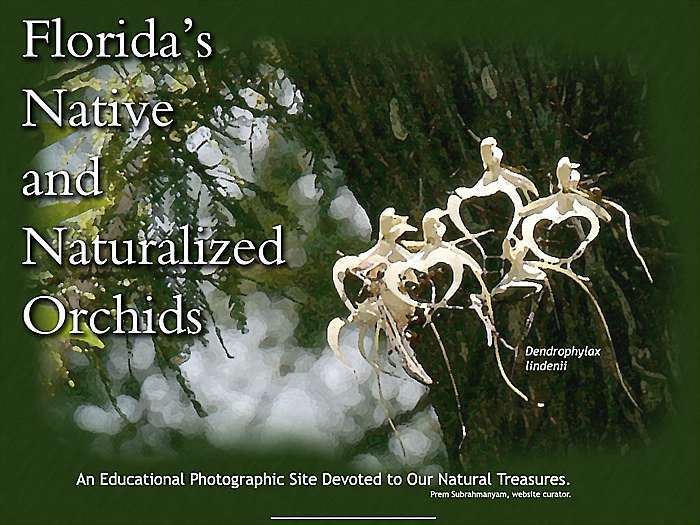 Photographs and other information about orchids found in the state of Florida. Prem Subrahmanyam. Florida, USA.